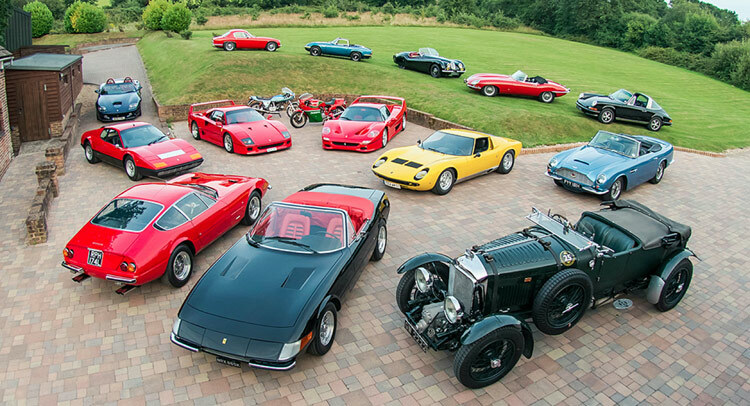 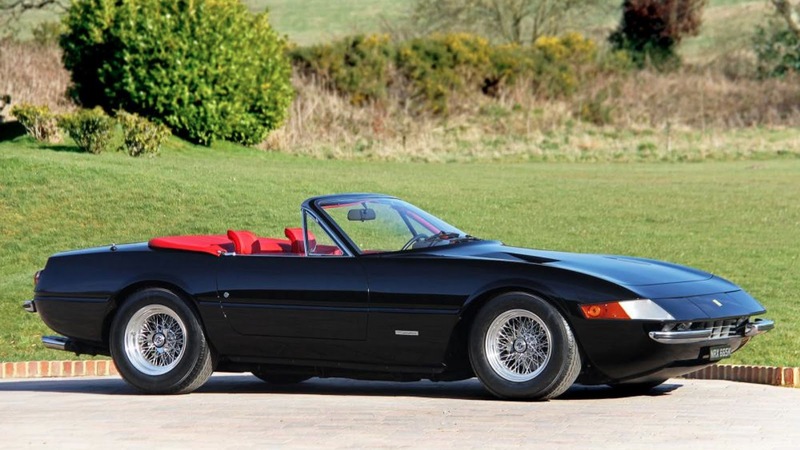 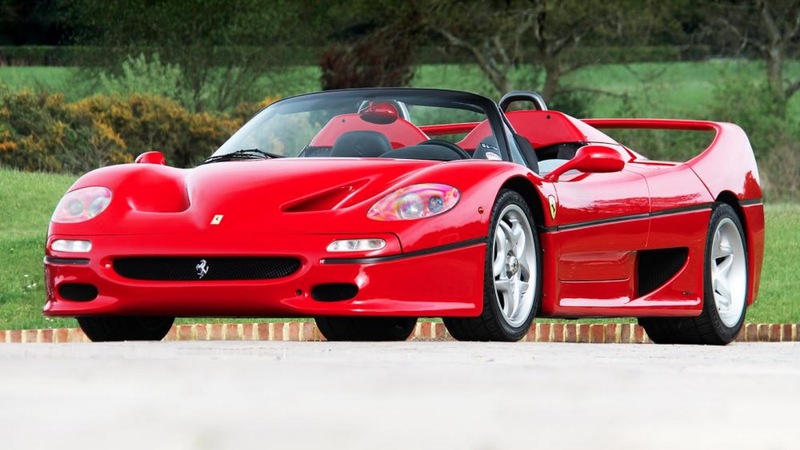 Where are you going to find an auction with a Ferrari F50, Ferrari Daytona Spider and an Aston Martin DB6 Volante? In London on September 4, of course. 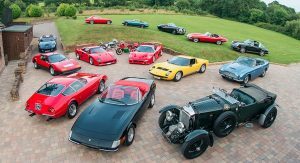 Silverstone Auctions will be selling vehicles from the “Stradale Collection,” owned by Henry Pearman, the man behind the Eagle E-Type. 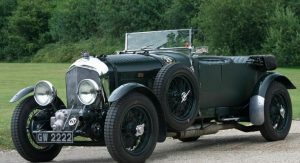 His collection also includes a 1931 Bentley 4 1/2-litre Blower, estimated to be worth between £2.2-2.5 million. 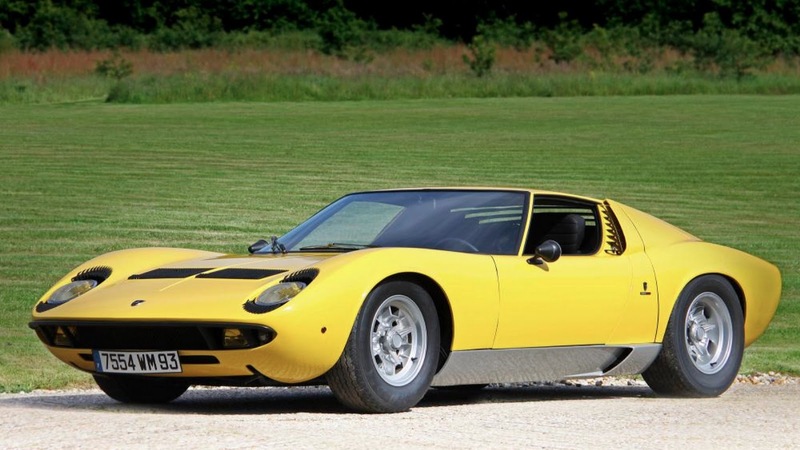 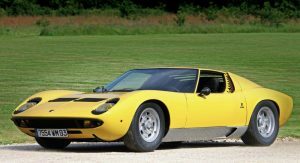 There’s also a 1968 Lamborghini Miura valued at a slightly more reasonable £600,000. 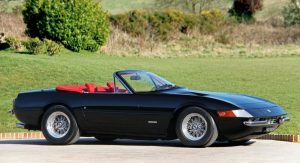 But the very rare 1971 Ferrari Daytona Spider, formerly owned by casino mogul William F. Harrah, and considered to be the star of the auction as it’s just one of 122 ever made – and valued at up to £2.25 million. 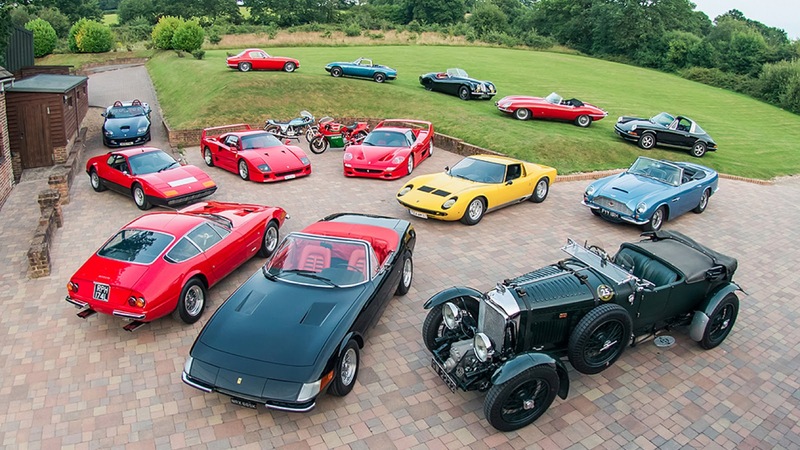 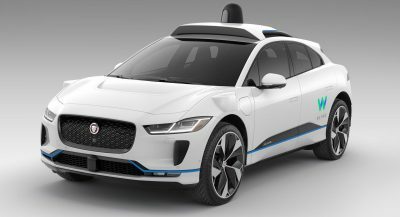 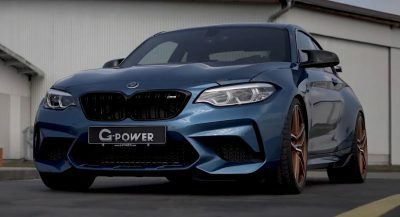 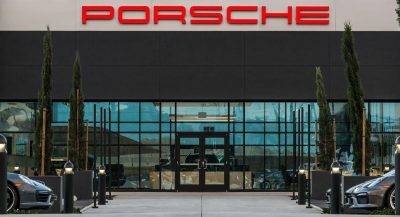 The auction will be held Sept. 4 at The Salon Privé Sale in London.